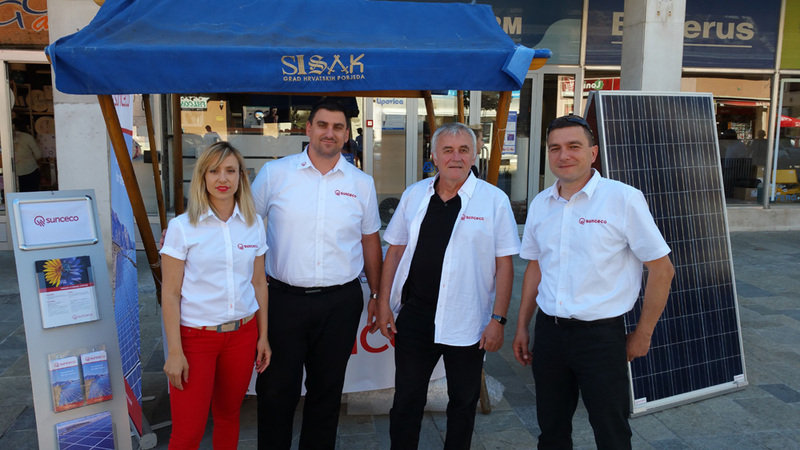 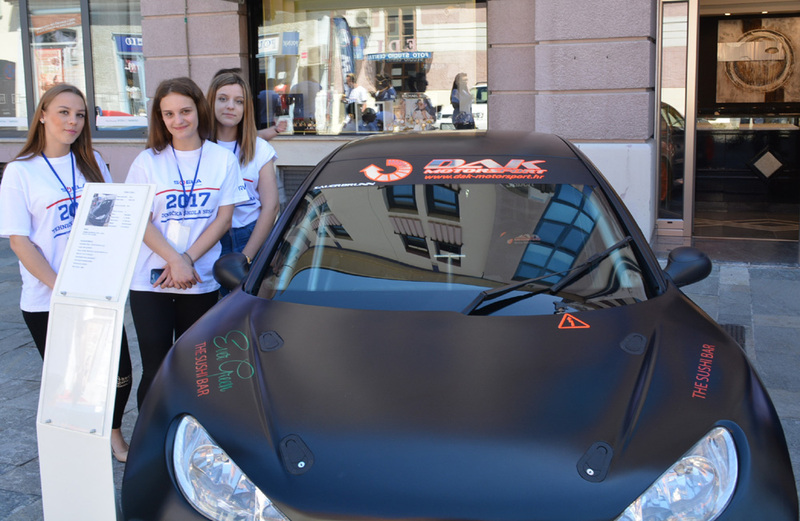 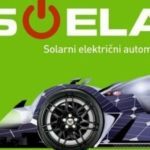 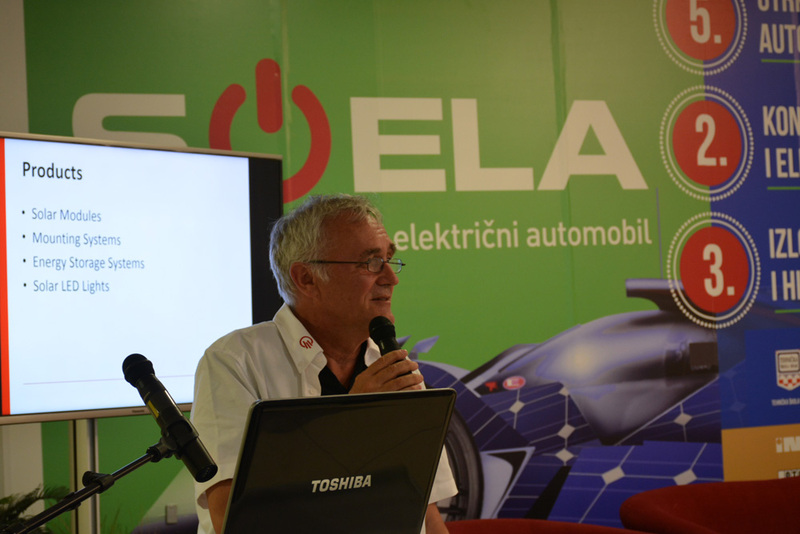 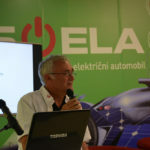 Soela 2017, organized in Sisak, Croatia by Technical School Sisak is a three-part project consisted of 5th solar cars race, conference on solar and electrical vehicles and exhibition of electrical and hybrid vehicles. 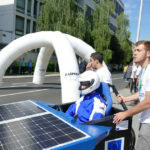 The uniqueness of this event is that it includes participation of high-school students promoting the use of electric vehicles powered by solar energy and developing their school curriculum in the area of renewable energy. 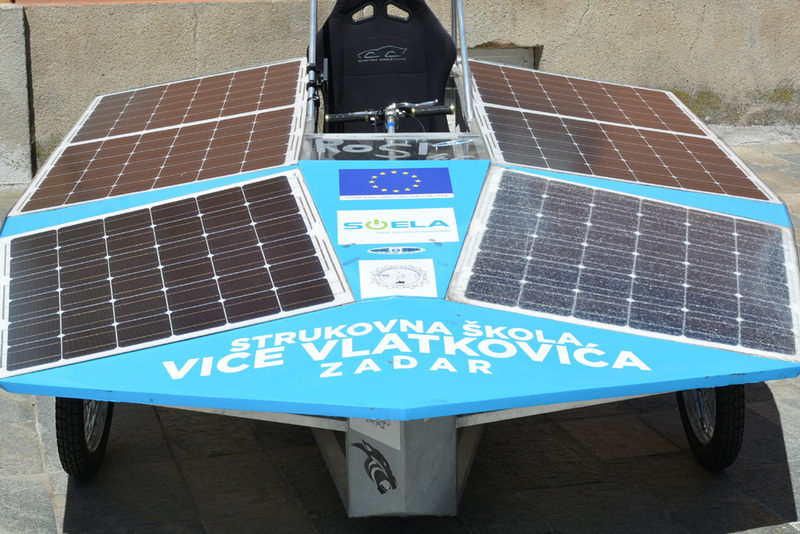 SOELA’s goal is to continually encourage technical vocational schools to develop and apply new and contemporary scientific, technical and innovative achievements in regular activities of education and training. 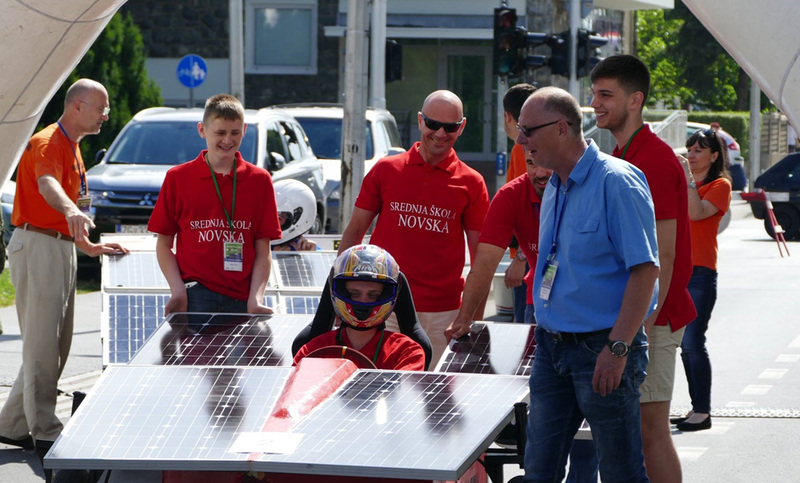 This particularly applies to raising the quality of professional internships as a foundation of current and future solar panel production in the country. 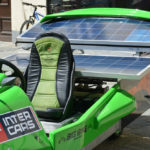 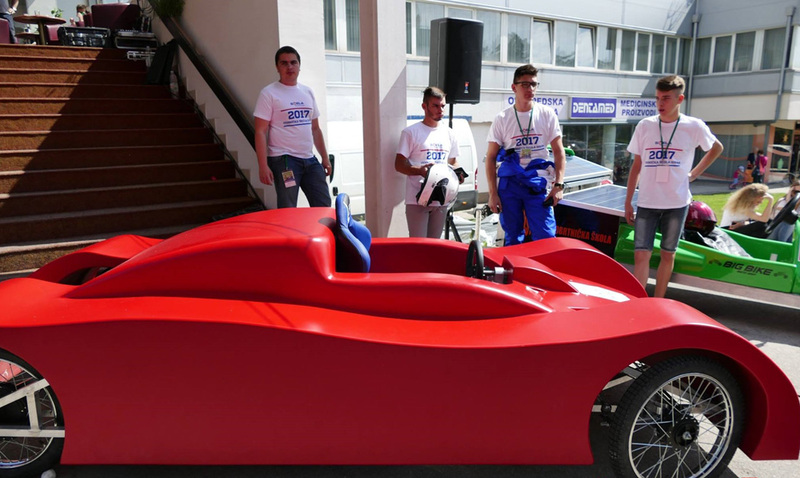 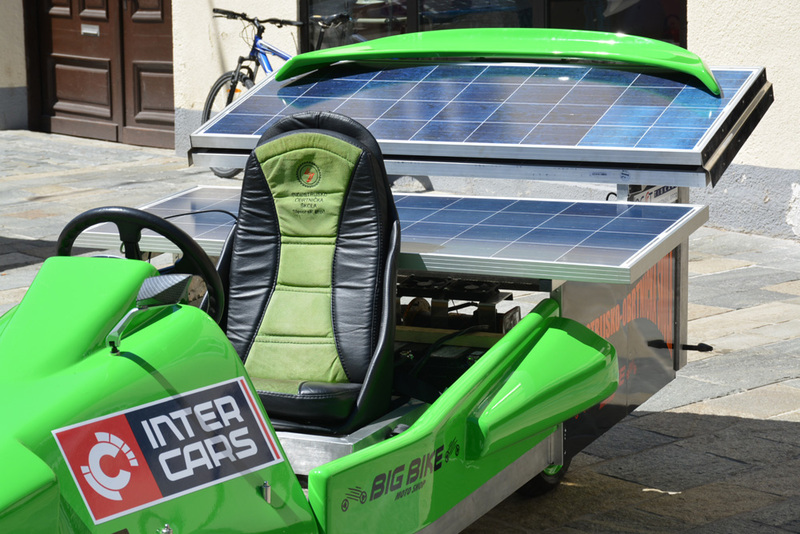 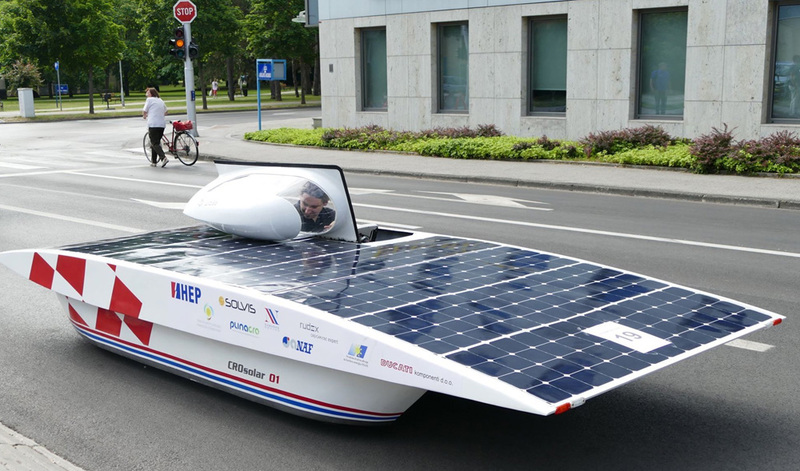 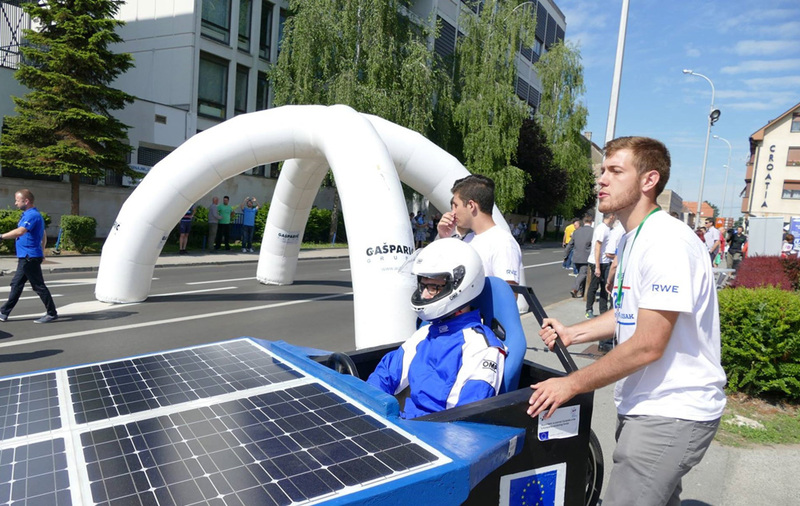 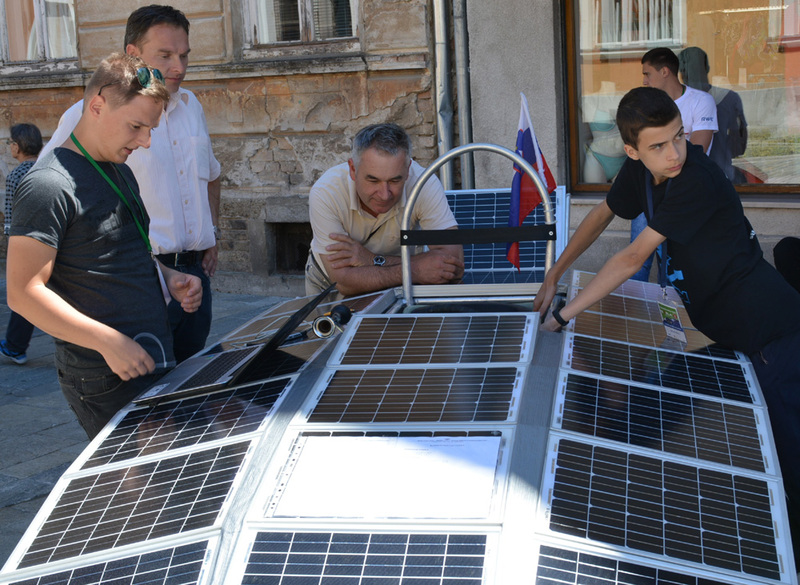 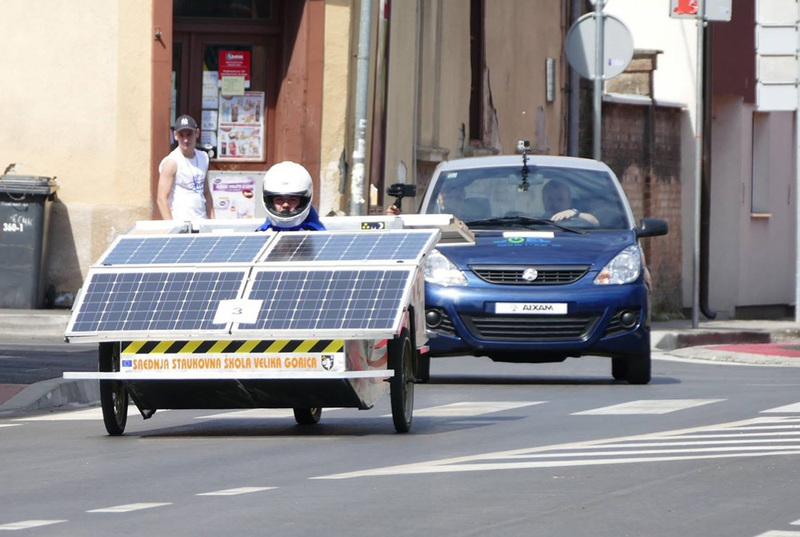 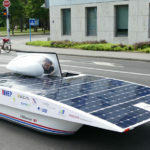 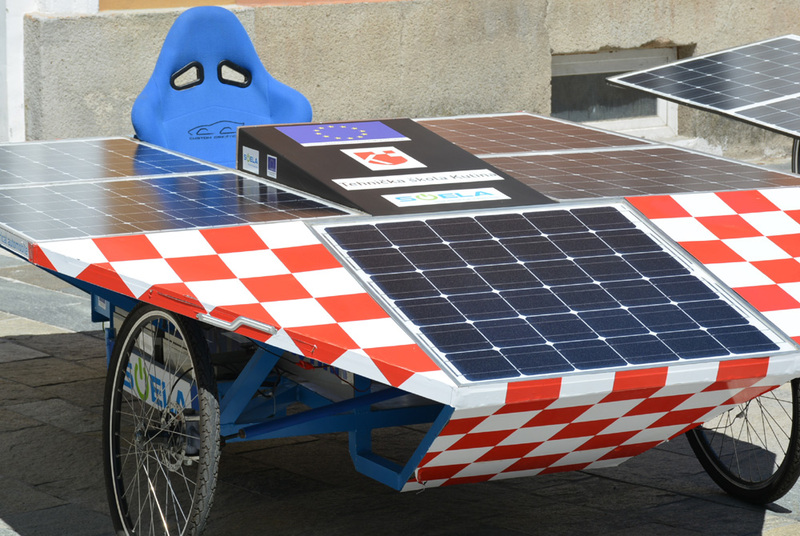 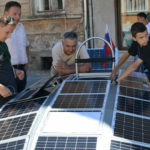 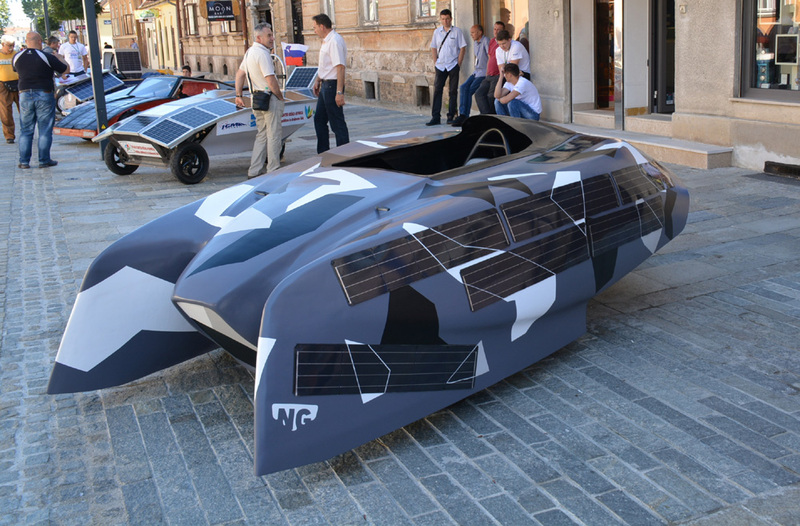 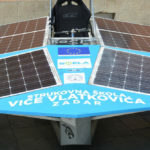 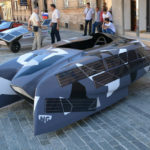 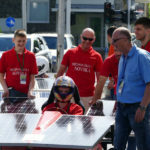 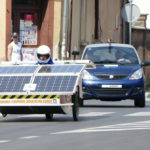 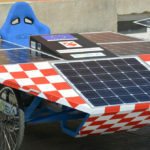 The solar cars at this year’s race were designed and produced by teams of 16 vocational schools from Croatia, 2 from Slovenia and one from the Faculty of Electrical Engineering in Osijek, Croatia. 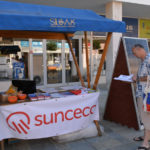 Therefore, it is no wonder that Sunceco Croatia wanted to support this kind of event providing the assistance and sponsorship to the project. 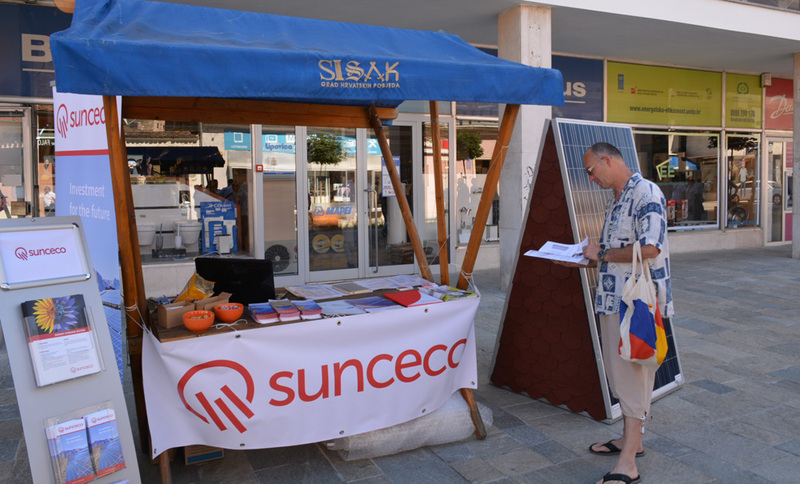 The presentation of products and their benefits was oriented towards local community interested in residential solar projects. 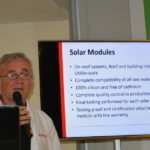 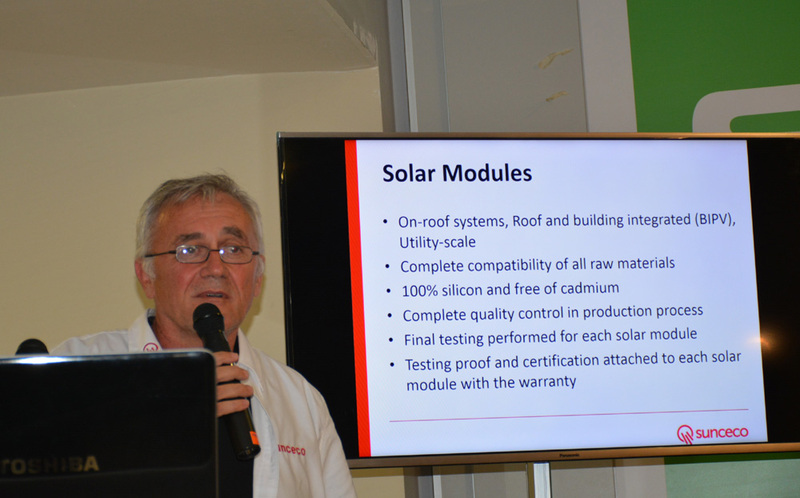 Sunceco also participated in the conference where CEO of Sunceco Inc., Mr. Matt Sertic, presented Sunceco solar modules, mounting systems and solar LED lights, announcing soon opening of European solar panels factory. 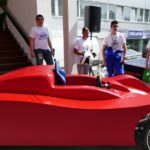 The conference highlighted latest technological trends with several best practices which attracted both professionals and general public and gave young people a boost for further work and innovations. 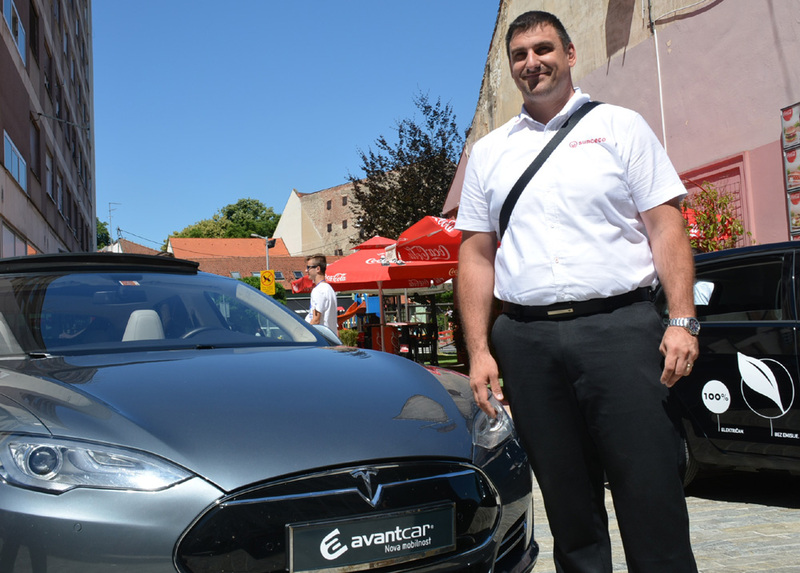 The exhibition brought together over 20 electric and hybrid cars that are currently available for sale (Mitsubishi, Nissan, Peugeot, Tesla, Axiom, Toyota, Citroen, Volkswagen, DOK-ING, Free duck) and subsidized by Croatian national authorities with around $10,000. 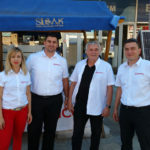 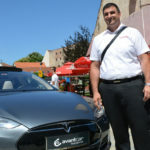 Sunceco team members had a chance to witness performance of electric vehicles and to test Model S by Tesla Company that just announced opening of 3rd supercharger in Croatia with three more to come.